Purpose of building: since 1999 we have been redeveloping these premises to achieve more manufacturing and warehouse space. 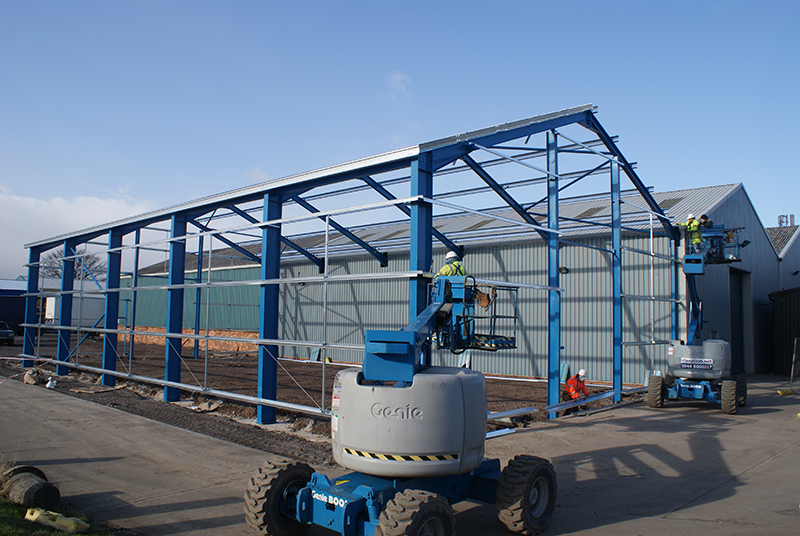 With each phase of development we have also been bringing the existing premises up to new modernised standards. The client’s business had to be fully functional with the least disruption to the day-to-day business and manufacturing fully secure through the full process. Calibre achieved this with careful planning. Ensuring that every aspect of the client’s requirements was given the necessary priority. Provided continually updated production facilities, as client’s company expands.